RM Sotheby’s proudly kicks off its 2016 European calendar in Paris, 3 February with its third annual sale during Retromobile week. Held at the historic Place Vauban immediately after the Festival Automobile International, the exclusive evening sale is set to command the attention of the world’s leading car collectors and enthusiasts as it lifts the hammer on 61 remarkable historic and modern collector cars. 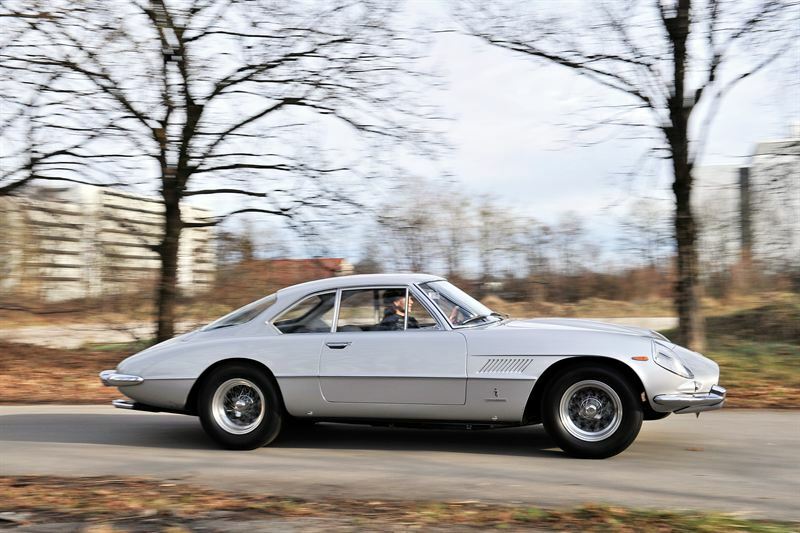 Leading entries for the Paris sale is the stunning 1962 Ferrari 400 Superamerica LWB Coupé Aerodinamico , chassis no. 3931 SA. The first of just 18 Series II long-wheelbase examples constructed, the featured Superamerica— stylishly fitted with desirable covered headlamps— was completed in September 1962 and quickly taken to London where it was unveiled at the Earls Court Motor Show, and later, the 1962 Chicago Motor Show. An important example of Ferrari’s grandest GT automobile, 3931 SA comes to Paris in its original color combination of Grigio Argento with a Nero interior, where it is expected to bring between €3.000.000 – €3.300.000. Alongside the Mercedes-Benz 300 SL— of which there is a terrific Gullwing included in the Paris catalogue— the BMW 507 Roadster ranks as one of the most iconic German sports cars of the 1950s. Collectors will be treated to a 1957 Series II example, chassis no. 70131 at the Paris sale; a European specification car with tasteful upgrades and original Rudge wheels, hardtop, books, and toolbox (Est. €1.900.000 – €2.200.000). 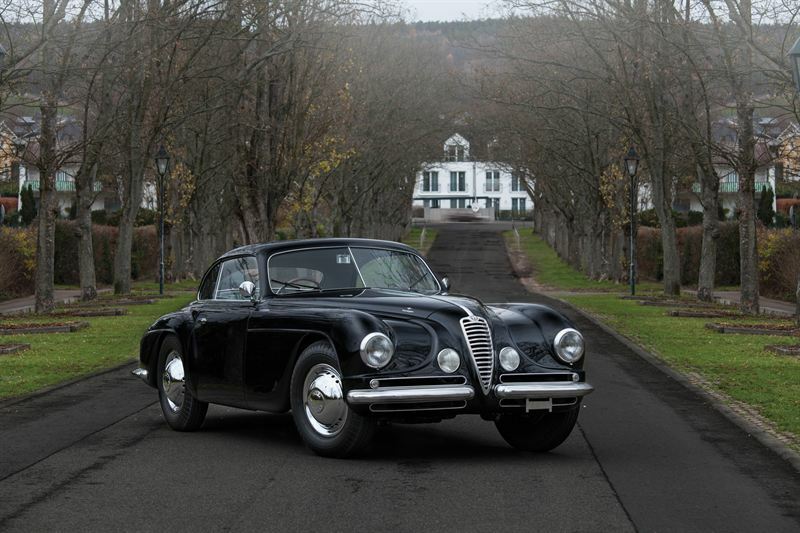 Equally handsome and rare, the sale will also present the freshly restored 1951 Alfa Romeo 6C 2500 SS Villa d’Este Coupé by Touring, chassis no. 915910. The 6C 2500 is known to be a landmark car, being the first road-going Alfa Romeo capable of reaching 160 km/h. The Villa d’Este variant, which was named so after the Touring coachwork won the Concorso d’Eleganza in Lake Como, was produced between 1949 and 1952. The example on offer, finished in deep blue with contrasting interior, is significant as one of just 36 built and the last handmade Alfa Romeo (Est. €750.000 – €900.000). Another milestone Alfa Romeo due to be retailed in Paris is a world-famous Giulia Tubolare Zagato (TZ ), built in 1965. First introduced at the 1963 FISA Monza Cup, TZs competed in the most important races of the era – from Sebring, Le Mans, Targa Florio and the Nürburgring – seeing class wins and podium finishes. Named for its tubular space-frame chassis and iconic aluminium Zagato coachwork, it’s believed that only 100 examples were built between 1963 and 1967. Chassis no. AR10511 750087 is one of these, and was campaigned at the Nürburgring 1,000km, Grand Prix of Mugello as well as at the Hockenheim Ring. With just two owners in the last 32 years, this well-cared-for example is a unique and very rare Alfa Romeo icon (Est. €950.000 – €1.200.000). In total, RM Sotheby’s Paris sale will lift the gavel on over a century of motoring history. The oldest vehicle within the eclectic line-up is a believed one-of-a-kind 1896 Raynaud Vis-à-Vis Prototype . Advanced for its time, the car boasts gear transmissions and wheel steering, and was made by Claude Raynaud of Flayosc, France. Offered for sale from a private Swiss collection, it returns to France in near original condition, benefitting from a repaint in its original colour and new tyres on its original hubcaps. 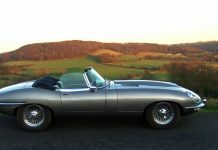 It is offered without reserve and it is one of four cars included in the Paris auction that are eligible for the iconic London-to-Brighton Run (Est. €220,000 – €250,000). Representing the more youthful side of the catalogue and the rise of modern-era exotica is a 2004 Mercedes-Benz SLR McLaren , ordered new by former Italian footballer Alexandro Del Piero. The world-class supercar, which was inspired by the legendary Mercedes-Benz 300 SLR of the 1950s, can reach a top-speed of 207mph and combines McLaren’s Formula One technology with Mercedes-Benz engineering. Presented in exceptional condition and just 6,500kms from new, it is striking in the SLR’s quintessential colour combination of Crystal Laurite Silver SLR with a Silver Arrow 300 SL red leather interior. (Est. €230.000 – €280.000). a matching numbers, Ferrari Classiche certified 1997 Ferrari F50 , chassis no. ZFFTA46B000106825, the 266th of only 349 examples produced (Est. €1.300.000 – €1.500.000). RM’s Paris auction will be held at Place Vauban immediately after the Festival Automobile International which runs through 31 January. This exciting event features a stunning display of beautiful concept cars and pays tribute to car designers from around the world. Chipped Windscreen? Repair or Replace? 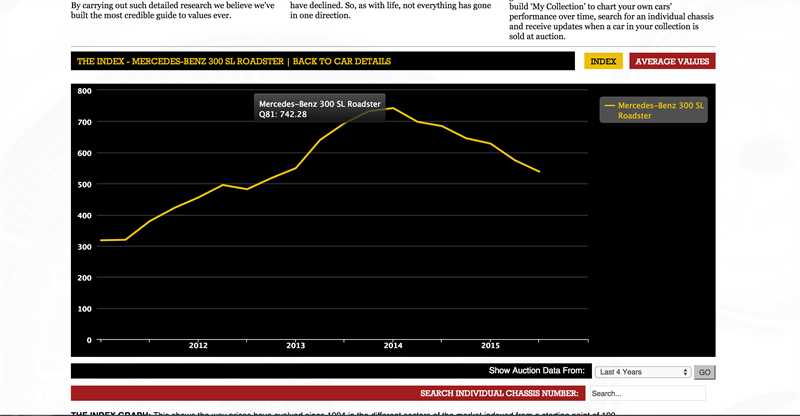 Road Web is a leading UK Car blog bringing you motoring news, car reviews, industry news and car advice. 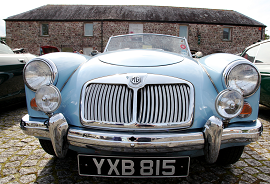 Cyclists, drivers, and learner drivers are all catered for here, where you’ll find posts on anything from classic cars to driving abroad. Legal eagles can find out more about road safety, motoring laws, and how to stay safe on the road.